Are you looking for authentic Mexican cuisine in the Turlock, CA area? Then, your one and only choice should be Mi Casa Finest Mexican Cuisine. 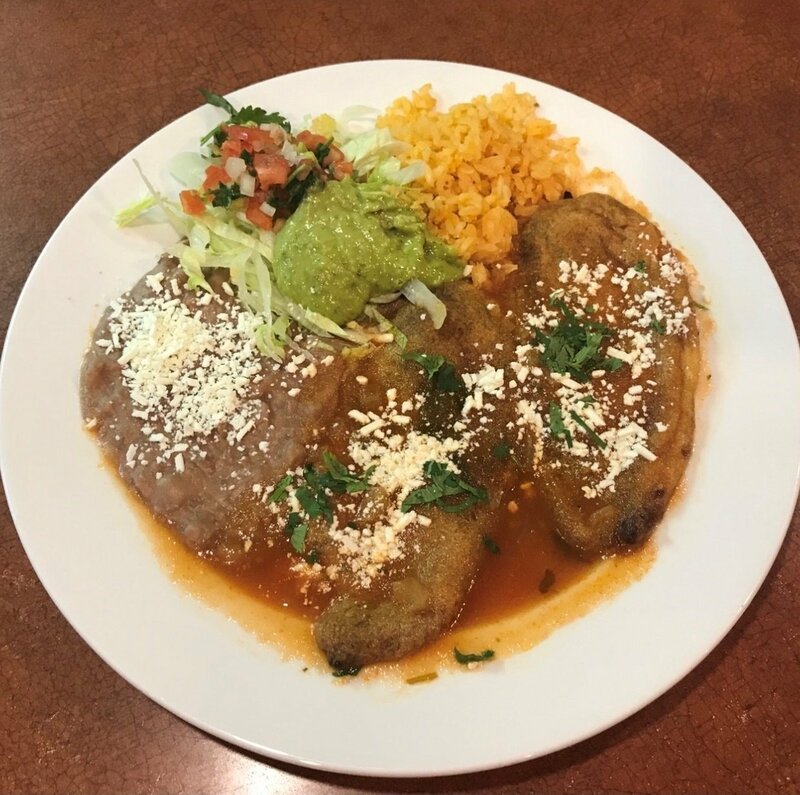 Our Mexican restaurant serves the most scrumptious selection of Mexican dishes, including carne asada, chicken mole, sopes and chile rellenos to name a few. When you come to our restaurant for lunch or dinner, you are sure to have a memorable dining experience. Our mouthwatering, authentic Mexican cuisine is prepared using the finest and the freshest ingredients. We are well-known in the area for our molcajetes and tequila bar. We also conduct happy hours in our restaurant Tuesday to Friday, so that you can bring your friends and enjoy the culinary traditions of Mexico with draft beers, micheladas and our house margaritas. Rent our banquet room for an upcoming party or use our experienced catering service. We offer great specials so that working with us becomes even more appealing to you! Call us today to receive more information. 624 N. Golden State Blvd.